Uncle Scotty’s Arcade At The End Of The Universe alpha now playable on Game Jolt! The initial alpha release of my latest project,The Arcade At The End Of The Universe (AATEOTU) is now playable on Game Jolt. AATEOTU currently includes three games: Galactic Invaders, Forever Flappy, and Gravity Tubing. 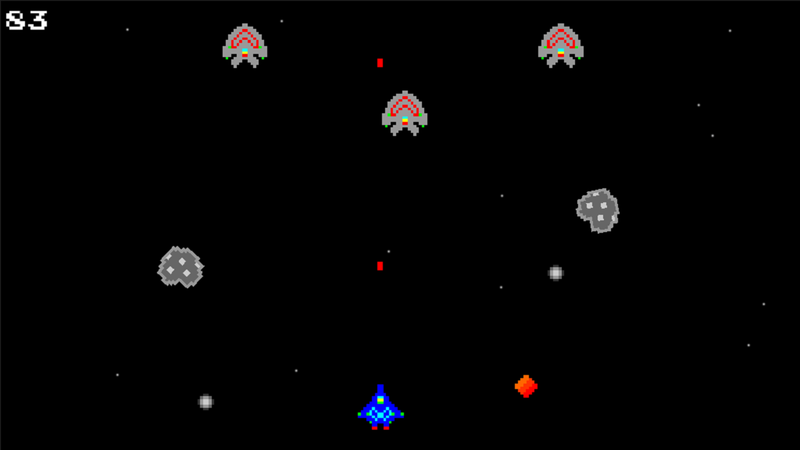 Galactic Invaders is an infinite arcade challenge inspired by the classics Space Invaders. Avoid asteroids and bombs, shoot aliens, and pick up powerups to get the highest score possible! 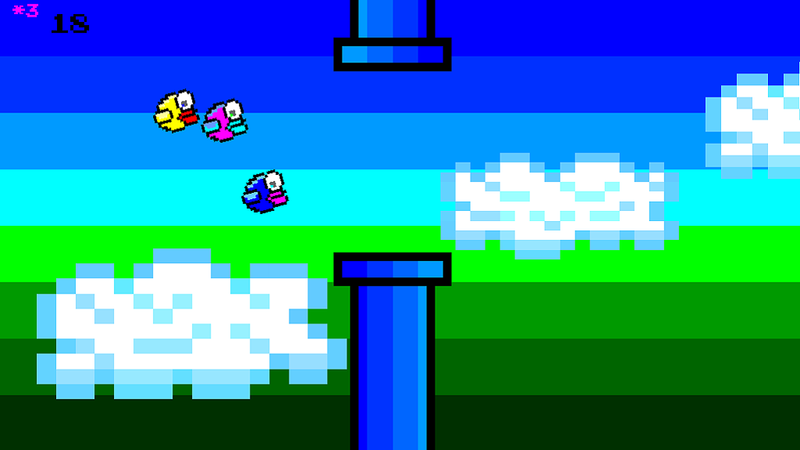 Forever Flappy is a Flappy Bird clone with a twist! Time your flaps to pick up other birds and increase the size of your flock. The bigger your flock, the higher your combo multiplier and high score. 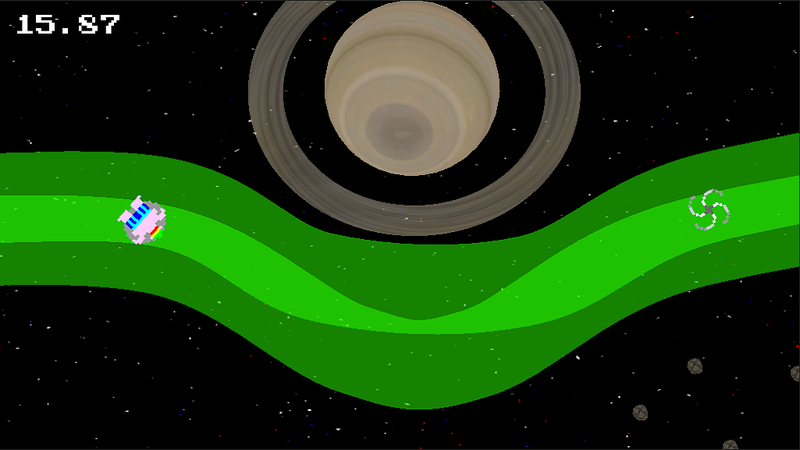 Gravity Tubing is a race in space, partially inspired by the Atari classic Toobin’. Guide the interstellar traveler down the plasma river as it winds its way past all the planets in our solar system. Careful though! Every planet has a gravitational pull that could send you careening off into deep space! AATEOTU will be released soon to the Google Play and App Store markets on Android and iOs, but follow the link to play the alpha version now on Game Jolt.